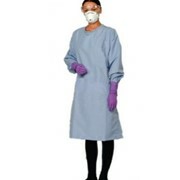 Clean Room Garments have the 6426ASL smock knit cuffs and stainless steel clip front closure to neck available for rent. 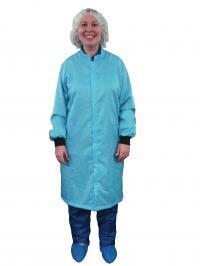 The 6426ASL smock is made with 100% polyester fabric with ECF stripe and is available in aqua colour. 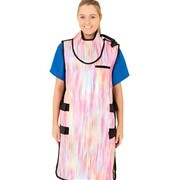 Mention MedicalSearch so Clean Room Garments can best assist you! Get a callback from an expert at Clean Room Garments to help answer your questions.